Before you accept a teaching job abroad, you probably wonder what a typical day is like. Most ESL teachers focus on the adventures and the traveling, but what they tend to forget is that most of their time will be spent teaching English. 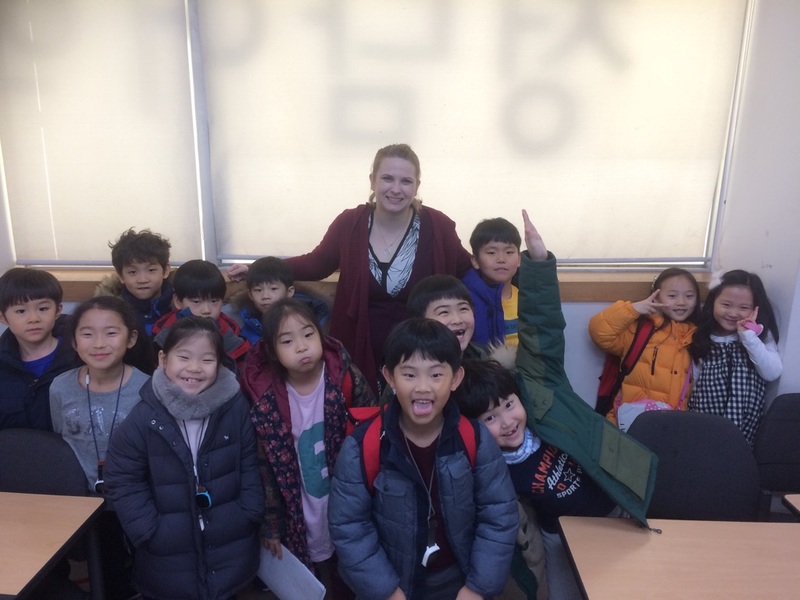 This blog will focus on my experiences teaching in Korea thus far, and in particular what my typical day is like working at ChungDahm. When people are interested in working for ChungDahm Learning, many people do not realize that we also teach beginning level English courses. This is an interview with our senior April Institute (sister company of ChungDahm) instructor Erin Stuebben. We have been working together at the GangDong Branch for almost 3 years now. I think one of the biggest fears that many newcomers have when working for ChungDahm is getting to know the Korean staff. At my branch, Gangdong, they are more than just administrative staff. 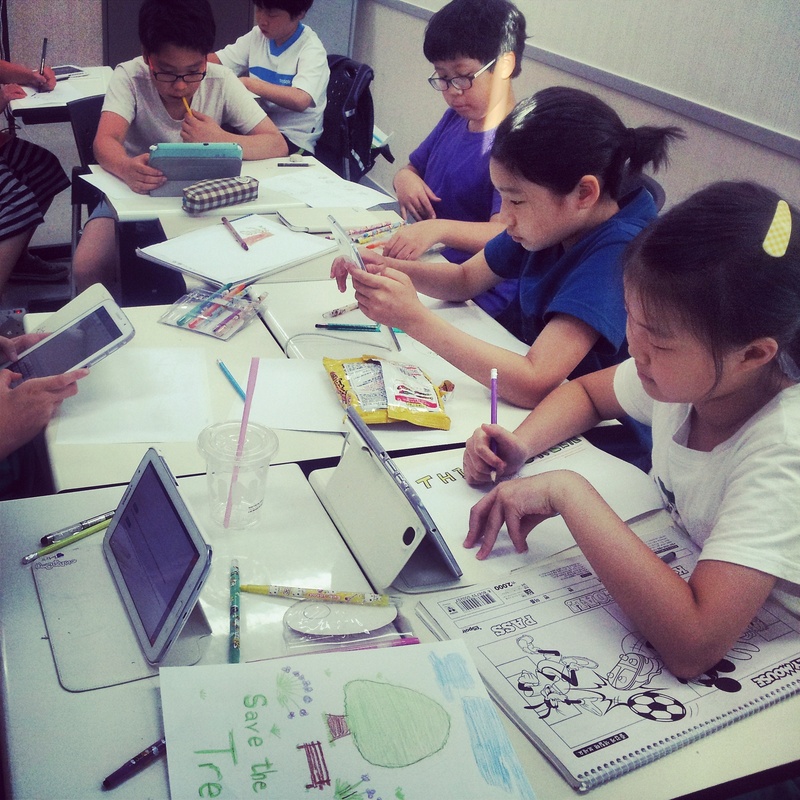 We acknowledge them as 'Korean teachers' since they do way much more than just answer phones. 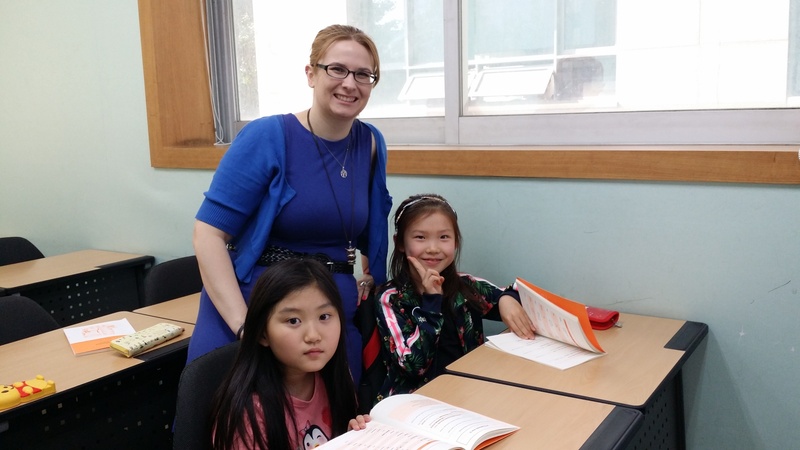 If you are part of the April Program, you do have Korean co-teachers (not to be confused with the Korean administrative staff). As a teacher who has been working here for 5 years, I’ve seen a number of the Korean staff come and go but I still stay in contact with them. One of the reasons why I haven’t left or changed academies is because I love the people I work with. 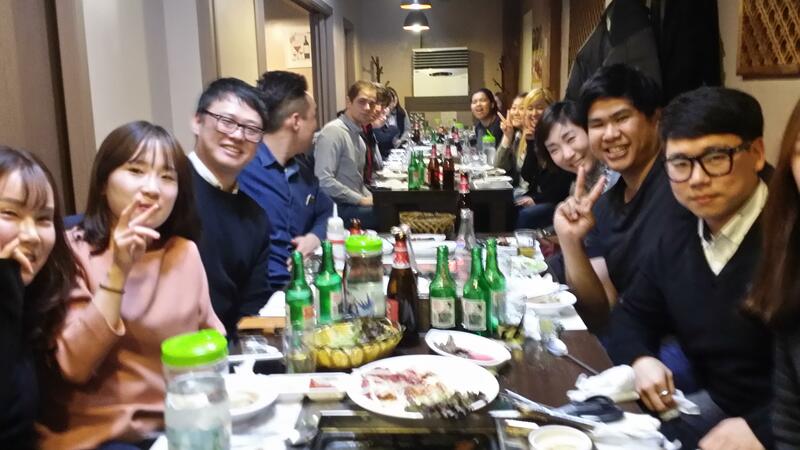 The Korean staff have become my friends and strongly I suggest that you get to know them as well during your time teaching in Korea. Fall has arrived in Boston and I feel a sense of longing for my former home: Korea. I lived and taught in Korea for roughly three years and my experiences had a profound impact on me. Fall in Korea is when the nostalgia really starts to kick in. 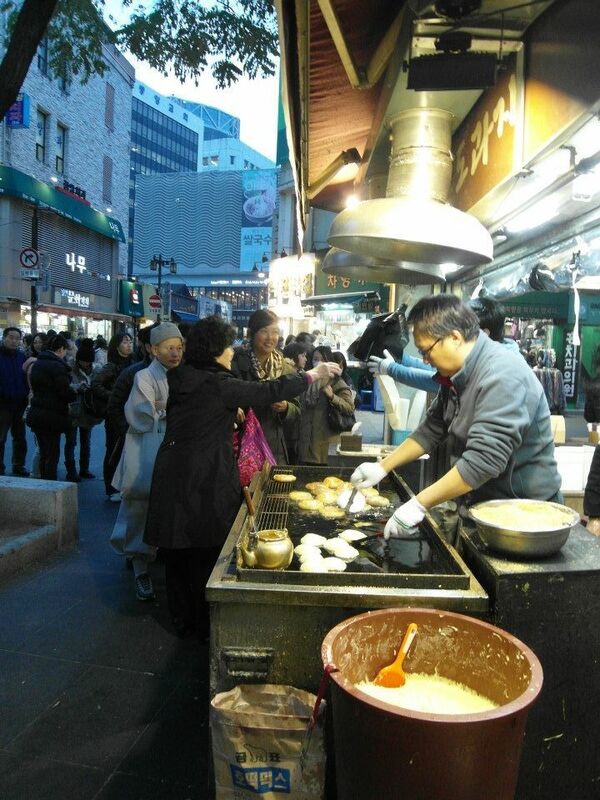 Here are a few things that I miss about Korea in the fall.